youthful and helps with cell renewal. 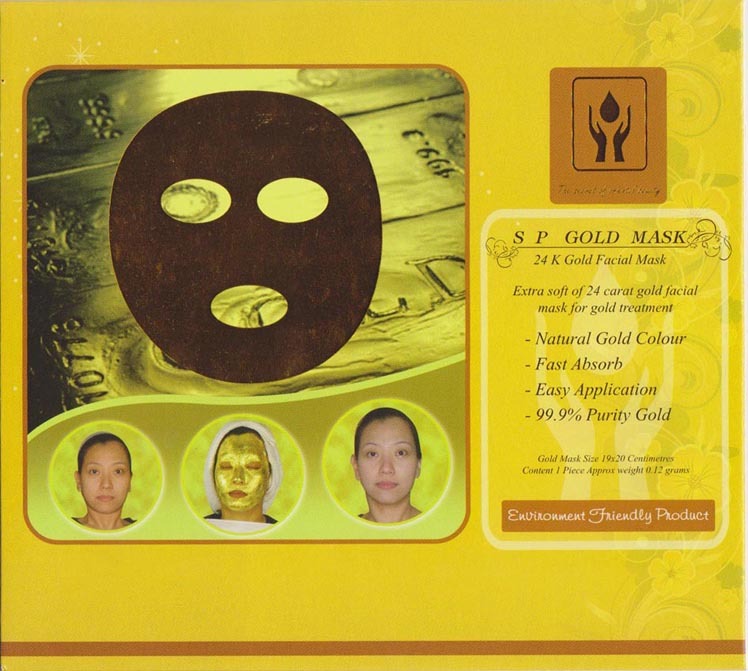 Product Information: Gold Mask size 19x20 cm. approx. weigh 0.12 grams. Instructions enclosed for your gold facial treatment.